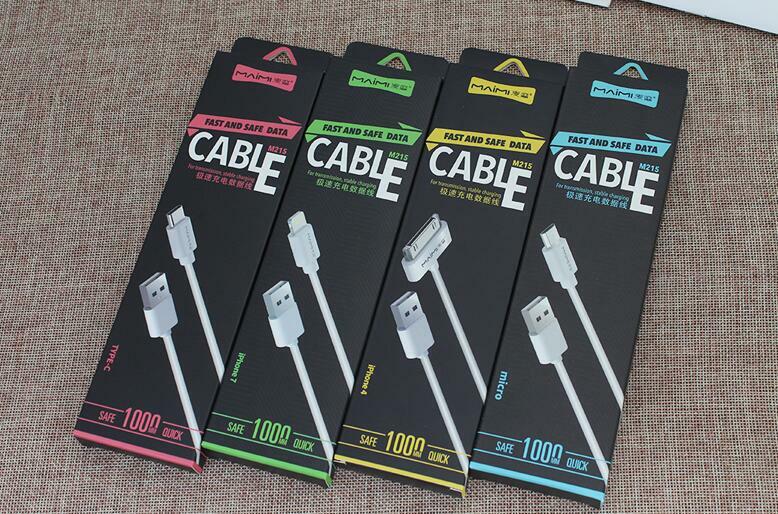 Compare with others this is a cheaper Iphone Charger Cable , its 1 meter length not only satisfy your routine use but also suitable for multiple ports of charger or computer host and all kinds of daily needs . this is a USB cord for iPhone 6 , adopts reinforcement design of wire terminal has high strength , good toughness wear-resistant , not knotted , durable . this iPhone 5c cable has following advantages . Compatible with almost all phones with lightning port . Looking for ideal Cheap Iphone Charger Cable Manufacturer & supplier ? We have a wide selection at great prices to help you get creative. All the Iphone 5c Cable are quality guaranteed. We are China Origin Factory of Usb Cord for Iphone 6. If you have any question, please feel free to contact us.